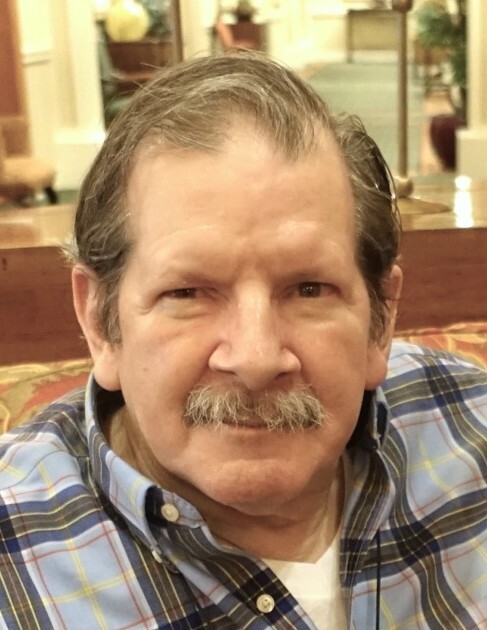 Obituary for Gerard "Jerry" Neufeld, Jr. | Kaniewski Funeral Homes, Inc.
Gerard "Jerry" Neufeld, Jr. died at home on Monday, April 15, 2019. He was born in 1943 to the late Gerard and Margaret (Rostick) Neufeld in Elmhurst, New York. He is deeply missed by his children, Jerry (Whitney) Neufeld-Kaiser of Seattle, and Emily Neufeld (Drew Buscareno) of South Bend, along with grandsons Charlie and Joey Buscareno, and nine siblings: Elayne (Norman) Dix, Ray, Bob (Anne) Neufeld, Marianne Neufeld-Djordjevic (Blagoje Djordjevic), Maggie (Mike) Henry, Lori (Charlie) Nehlig, Tom (Eleanor) Neufeld, Joe (Claire) Neufeld, and Regina (Roger) Benfield, as well as many cousins, nieces and nephews. Jerry received an undergraduate degree from Fordham University and a Master's in English from the University of Illinois. He worked for 30 years as a Systems Analyst for Underwriters Laboratories (UL) in Northbrook, IL. He moved into Holy Cross Village in 2008. His family wishes to thank the staff of Holy Cross Village for their exceeding goodness over the last 11 years. Jerry was brilliant and selfless. He was devoted to his family, to liberal ideals, and to the needs of the underdog. He was the most generous, kind and gentle soul we'll ever know. And he was a great bridge player. In lieu of flowers, memorial donations may be made to the American Civil Liberties Union. Funeral Services will be held on Saturday, April 27, 2019 in the Our Lady of Holy Cross Chapel at Schubert Villa, Holy Cross Village, 54515 SR 933 N, Notre Dame, IN. Friends are welcome to visit beginning at 4:00 p.m., and to join the Funeral Mass at 5:00 p.m. Burial will take place at a later date at Flushing Cemetery in New York. There's still time to send flowers to the Visitation at the Our Lady of Holy Cross Chapel at Schubert Villa from 4:00 PM to 5:00 PM on April 27, 2019.